The Étaples European Blue Flag marina welcomes nearly 250 boats a year in berths, 22 of which are reserved for stop-overs, in an ideal environment and with quality services available to boaters. Coupled with a significant lift capacity (a Roulev with a capacity of 130 tonnes) and nearby local know-how as regards construction, ship repair and deck fittings, the new careening area (fully restructured in terms of both environmental standards of infrastructure and services offered) constitutes an appreciated work area for boaters and Étaples fishermen but equally for numerous users: collection and treatment of careening effluent, waste recovery and sorting, secure access system, water and energy saving, land overwintering facility, etc. 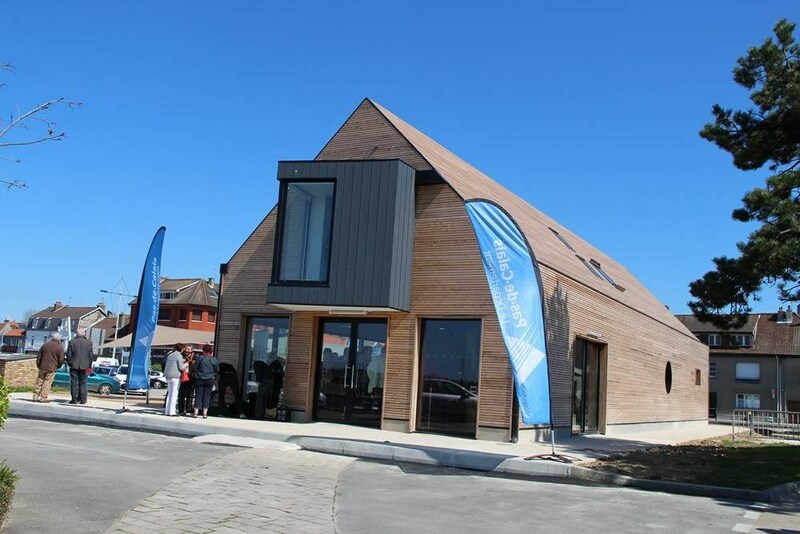 The Département of Pas de Calais and the town of Étaples have also joined forces to develop a new harbour master’s office able to worthily welcome local and passing boaters: meeting area, showers, tourist information point, terrace, cultural area. • 240 berths of which 22 are for visitors (max length 11m and max draught from 1,30m). • A watch is kept in the event of storms. • Water and electricity (220 V/6 A, european system) are available on the pontoons. • Toilet facilities, Showers and Club House at the Capitainerie – Port Captain’s Office. • Daily weather report posted at the Capitainerie. • Boat yards and shipchandlers. 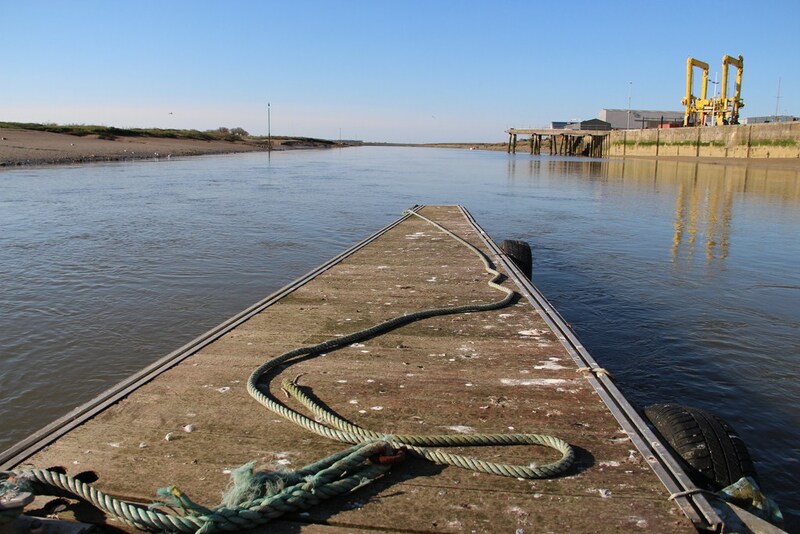 • At full tide: 2 hours before high tide and 2 hours after high tide, according to the tide coefficients. • Docking at high tide is strongly recommended because of the strong currents at high tide coefficients. • The marked channel should always be followed in order to avoid the numerous sand banks. 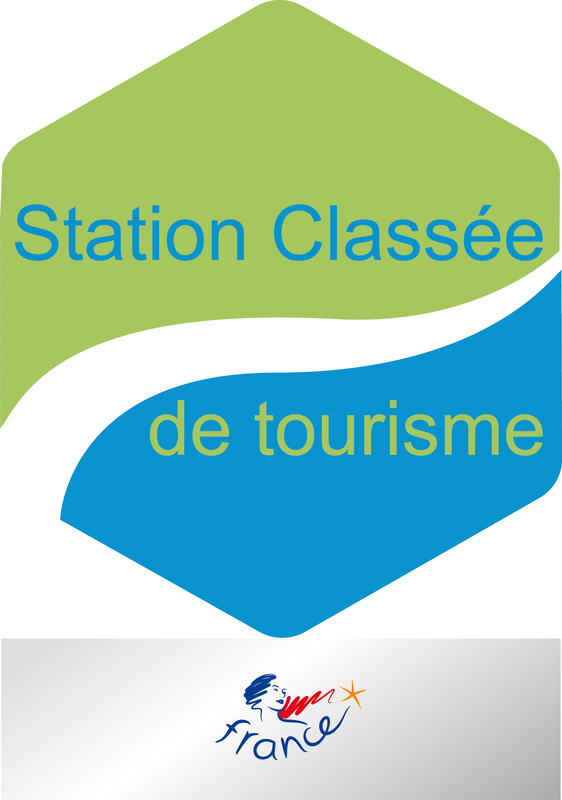 • On request, the port captain is available to assist you to enter or to leave port (VHF Canal n° 9). 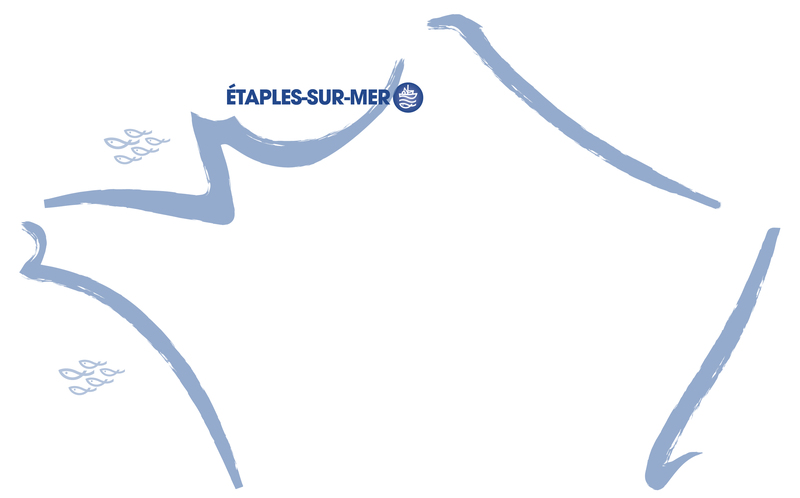 • Timetables and coefficients of tides for 2018 for Étaples-sur-mer. • Two white flashes every 10 seconds. • Its tower is 54m high and has a visible range of 25 miles. • Green: 15° to 90° – range 7 miles. • White: 90° to 105° – range 10 miles. • Red: 105° to 141° – range 7 miles. • 2 grouped cut offs in 6 seconds. • Red around the horizon. • 6 regular flashes in 4 seconds. • Green around the horizon. • Continuous flash every 1,2 seconds. • Distance between the breakwaters: 400m. • The western breakwater is marked by a cardinal light to the west. • The eastern breakwater is indicated by a cardinal beacon to the south. 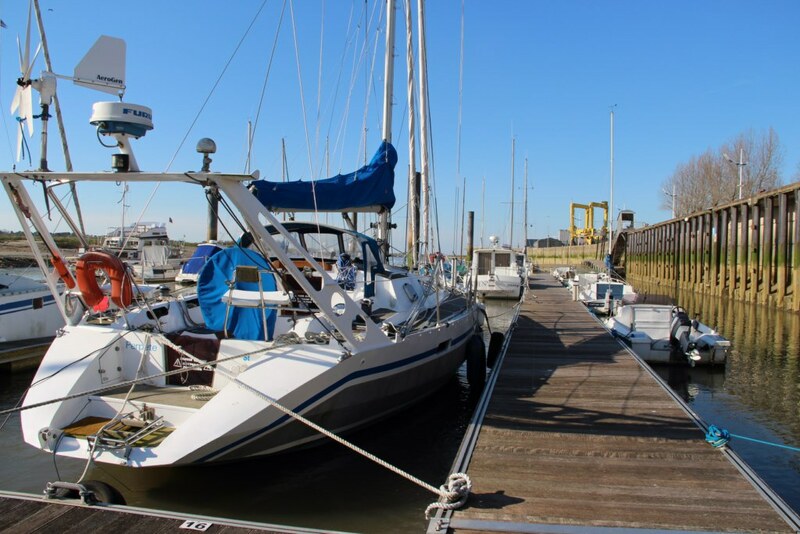 Multihulls: current prices x 1,5. Rates available from November 1st to March 1st: 50% off. 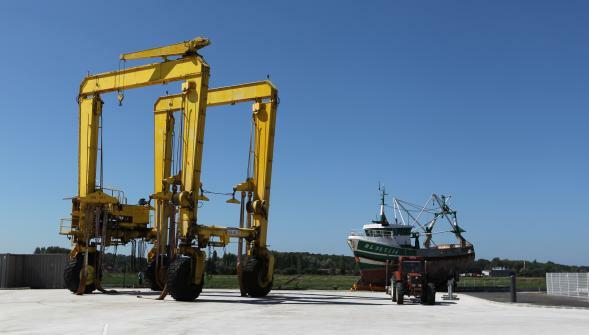 Pleasure boats are put in or out of water with a forklift truck (capacity 15 tons, max length 12 meters). 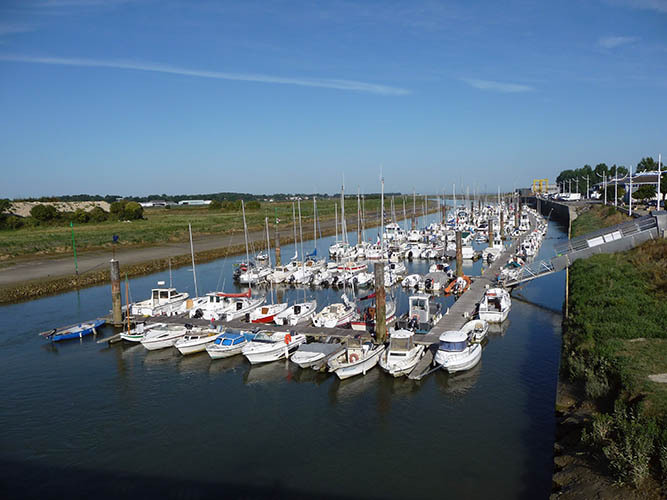 With more berths and more services, the port of Étaples is now set for the future and makes it even more possible for everyone to sail in the exceptional site of the baie de Canche. 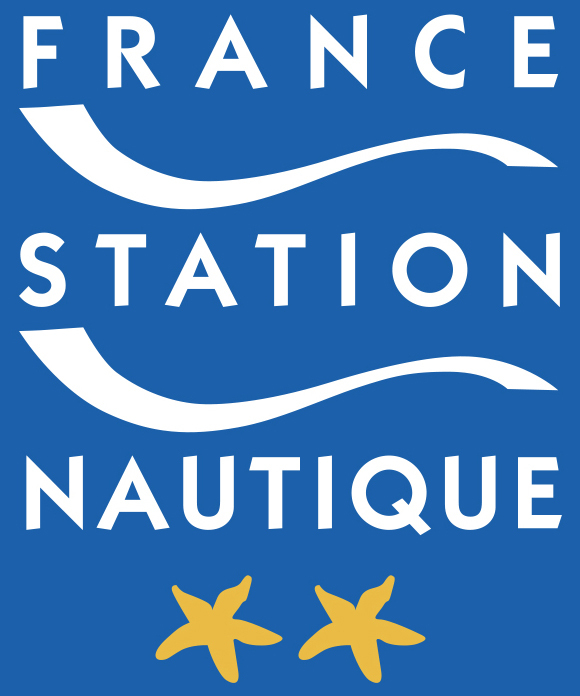 At the harbour master’s office or on the pontoons, Pierre RAMET, the harbour master, will provide you with information.